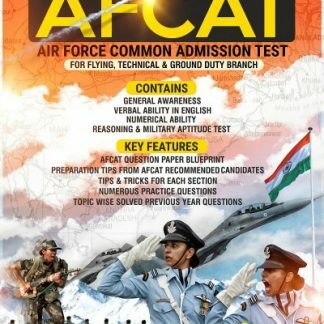 Indian Air Force will be conducting AFCAT Exam Online for the selection of aspirants for Flying branch, technical branch & Ground Duty branch. 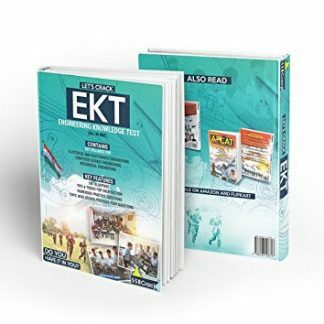 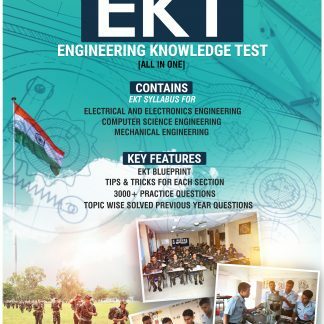 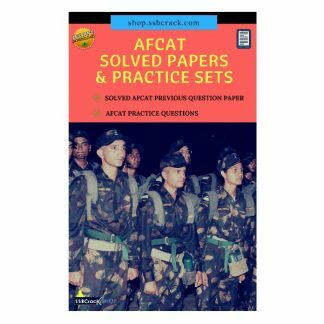 For the rock-solid AFCAT preparation, candidates can download the 5 sets of AFCAT mock test and sample papers for FREE. 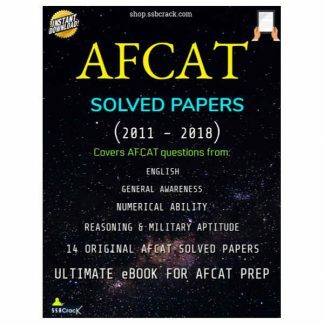 Also, go through the AFCAT previous year question papers it will help you to understand the AFCAT question paper pattern and difficulty level. 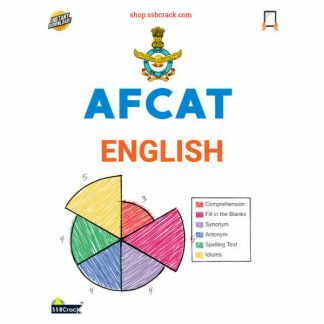 All the best for AFCAT. 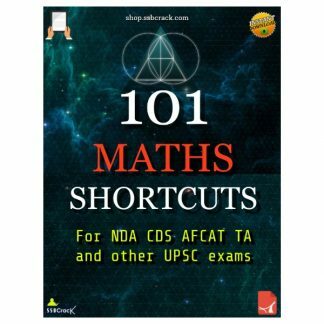 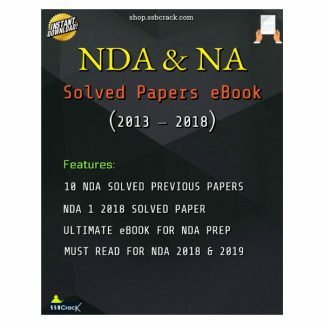 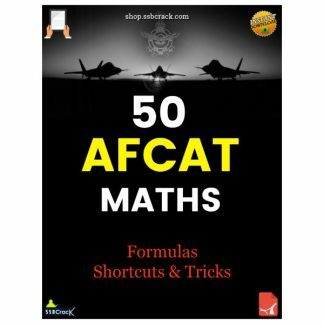 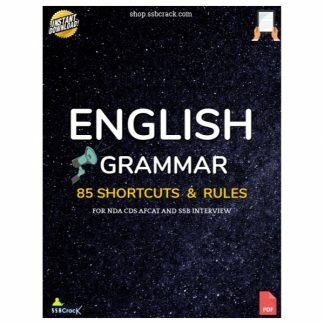 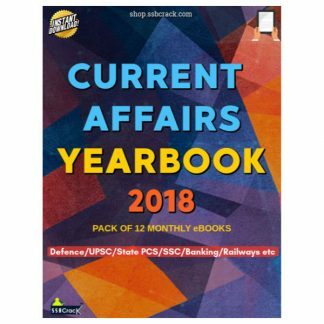 This ebook consists of AFCAT sample questions you might face in your AFCAT exam. 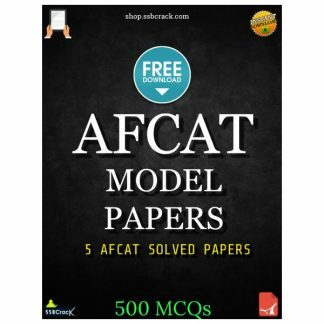 Download the AFCAT model and sample question papers with solution. 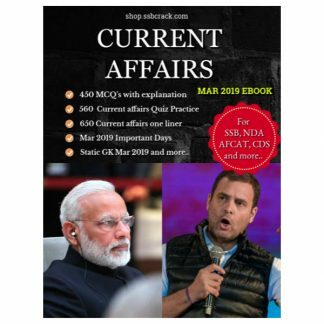 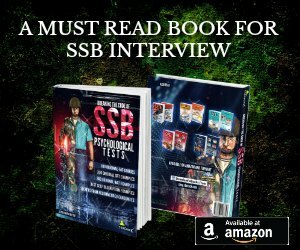 Good book with very informative content. 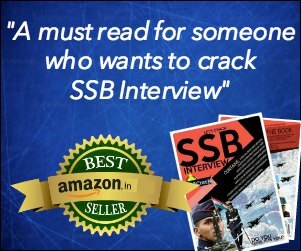 Nice one. 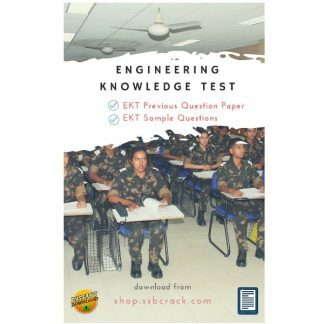 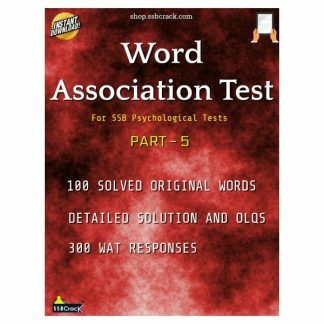 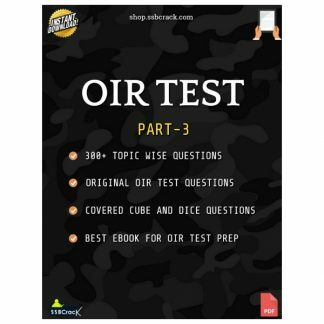 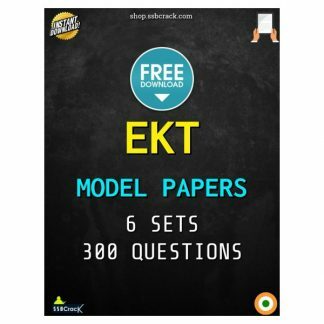 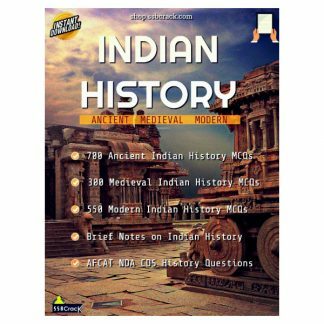 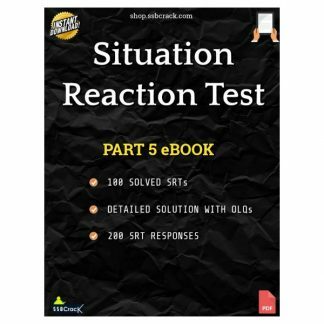 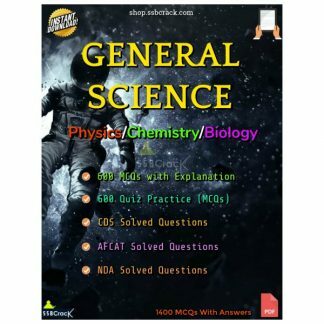 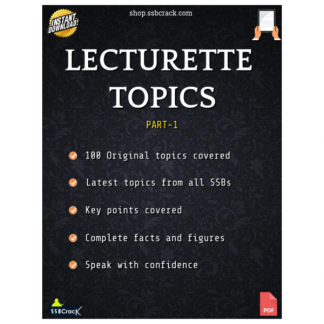 Ample of MCQs for practice,with plenty informative content.